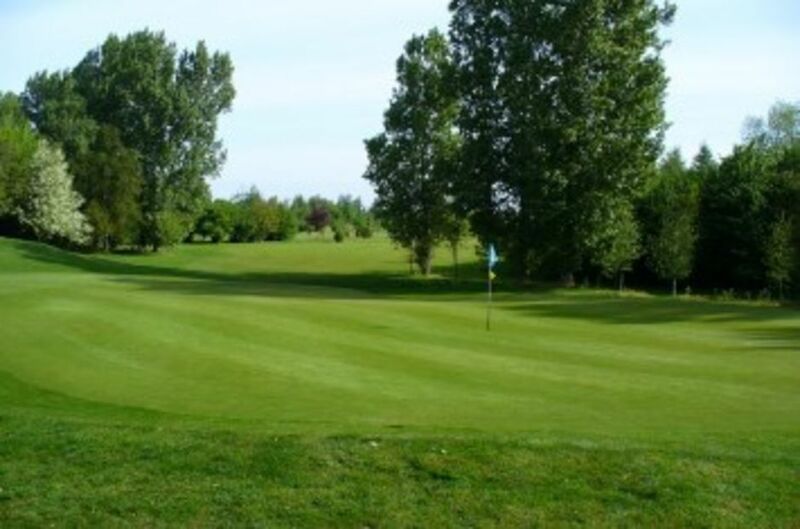 There are a number of sponsorship opportunities at Spalding Golf Club, ranging from tee sponsorship, competitions, website and diary. For further information and discussion on your requirements, please contact Maria (01775 680386). Please look no further than the companies that we associate with for all your needs, we highly recomend them! Spalding Golf Club would like to thank Lynas Vokes for their sponsorship of the scorecards.